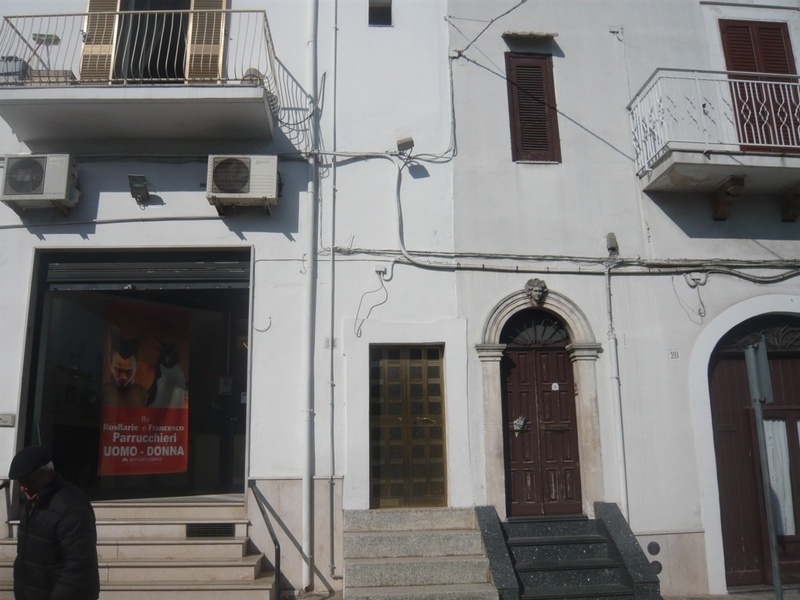 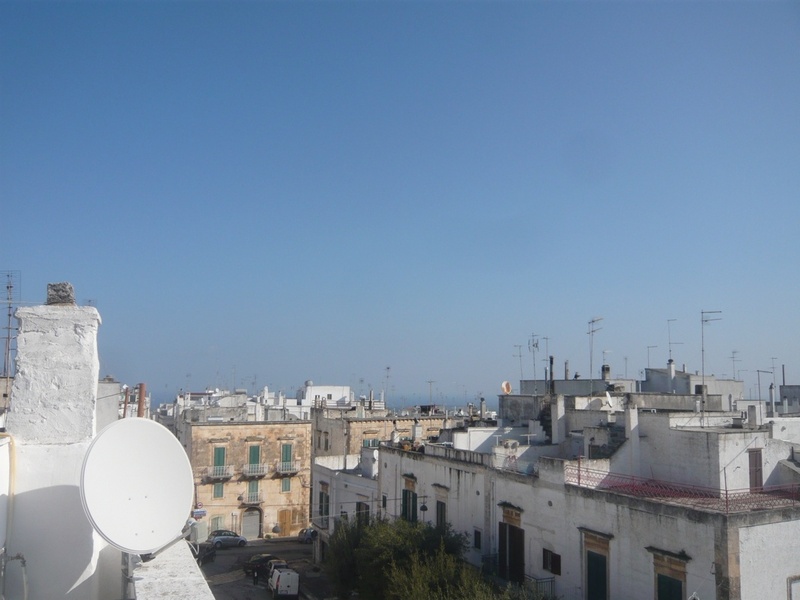 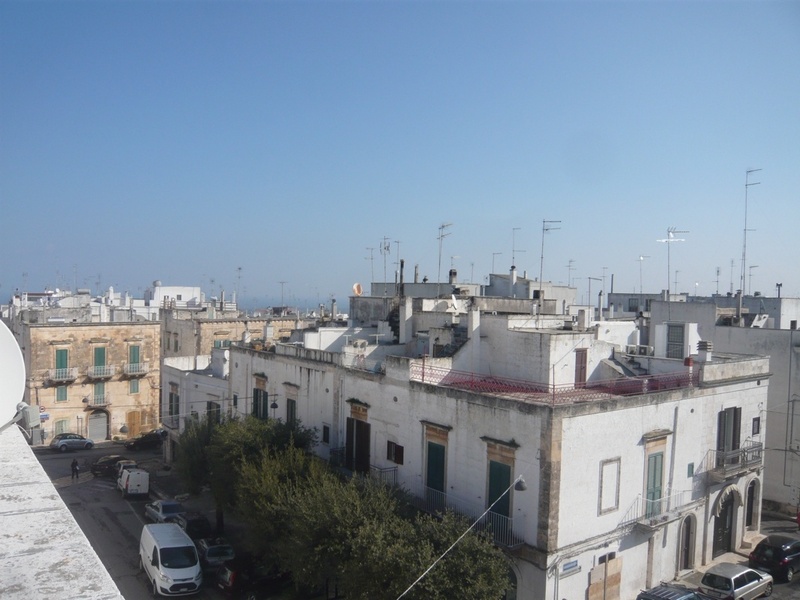 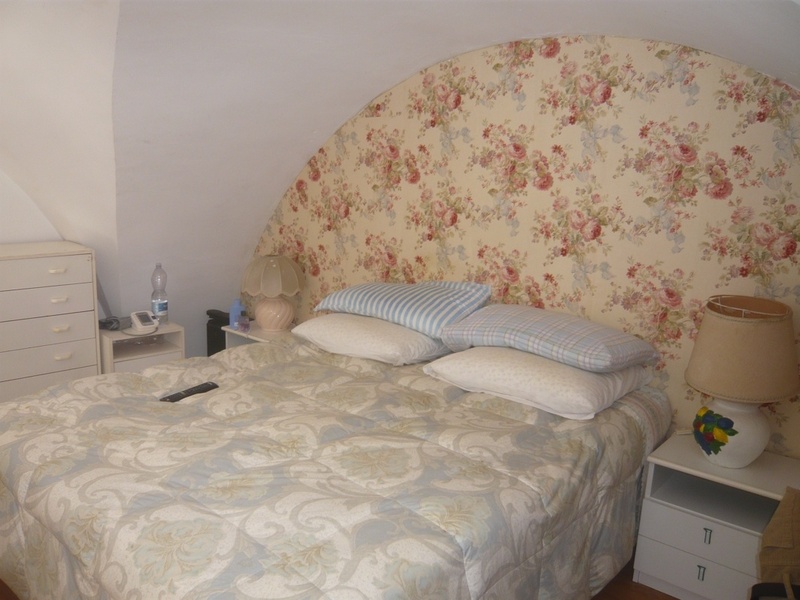 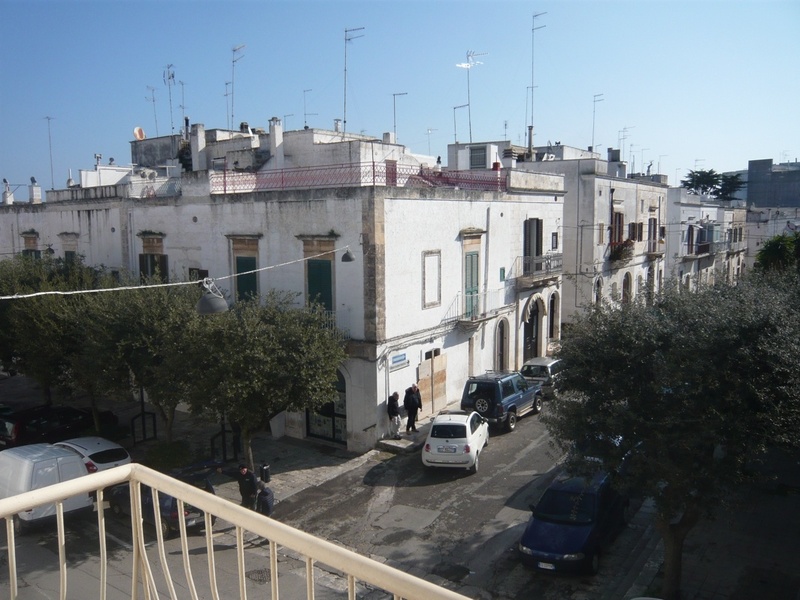 Casa Ludvico is centrally situated in the historic town of Ostuni, just a few minutes’ walk from the Piazza Liberta. 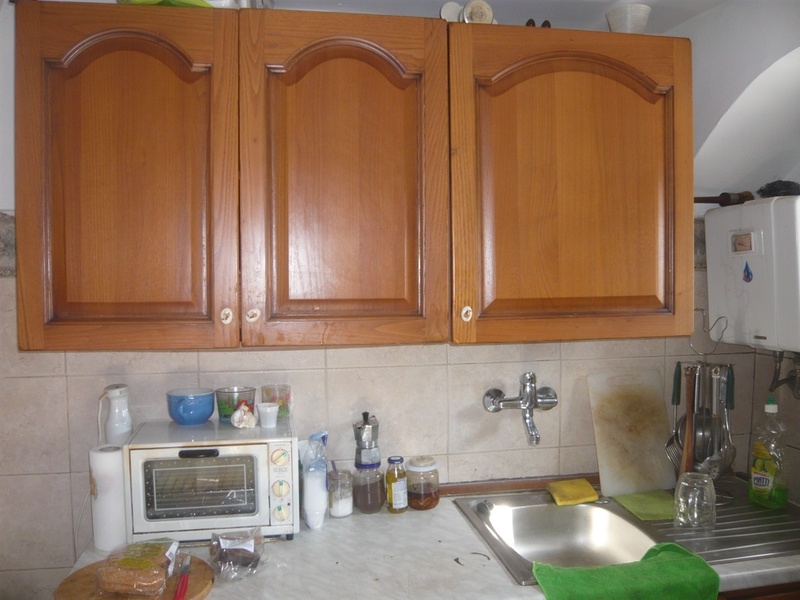 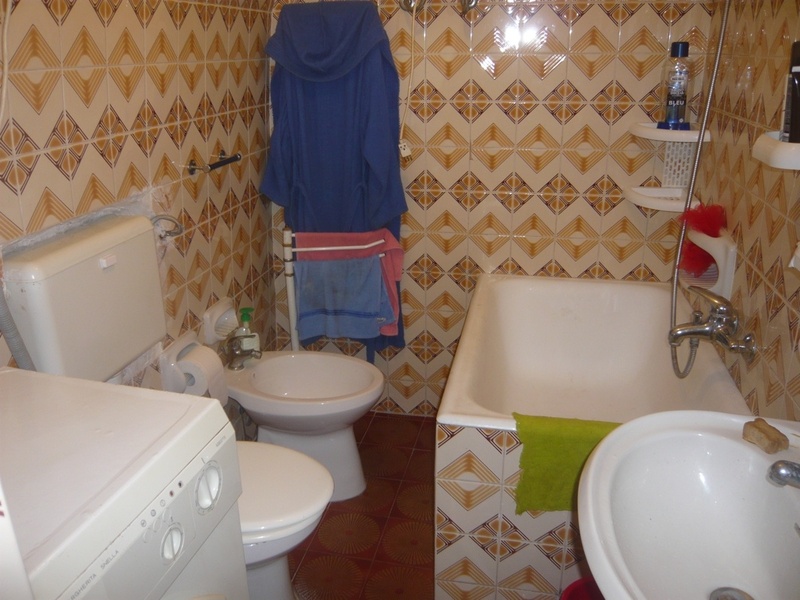 The property is a small townhouse. 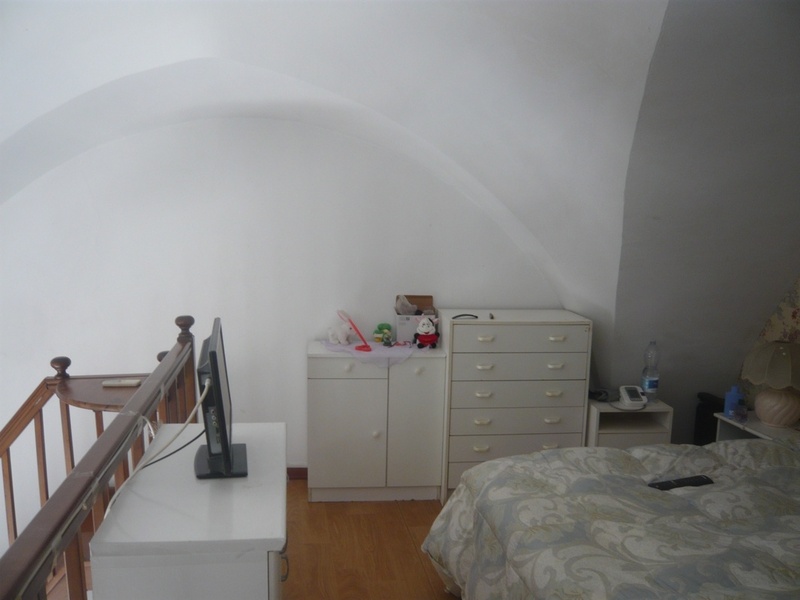 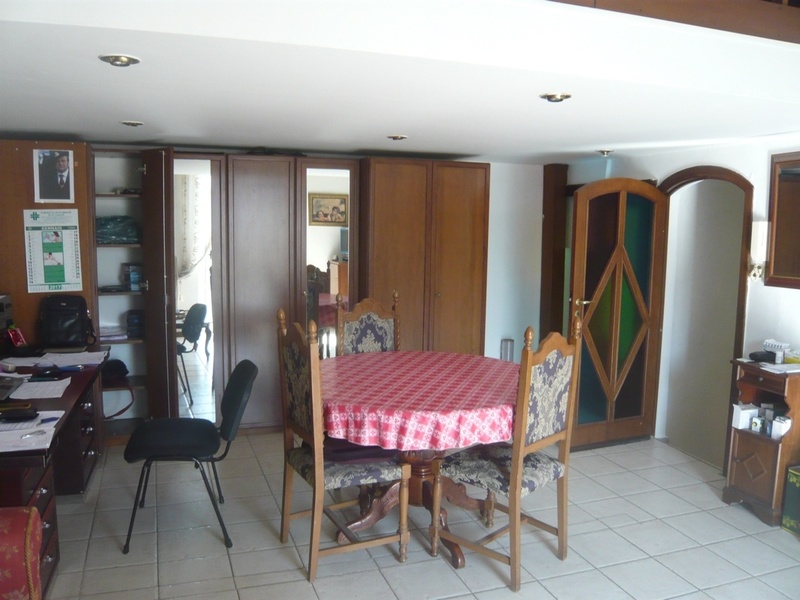 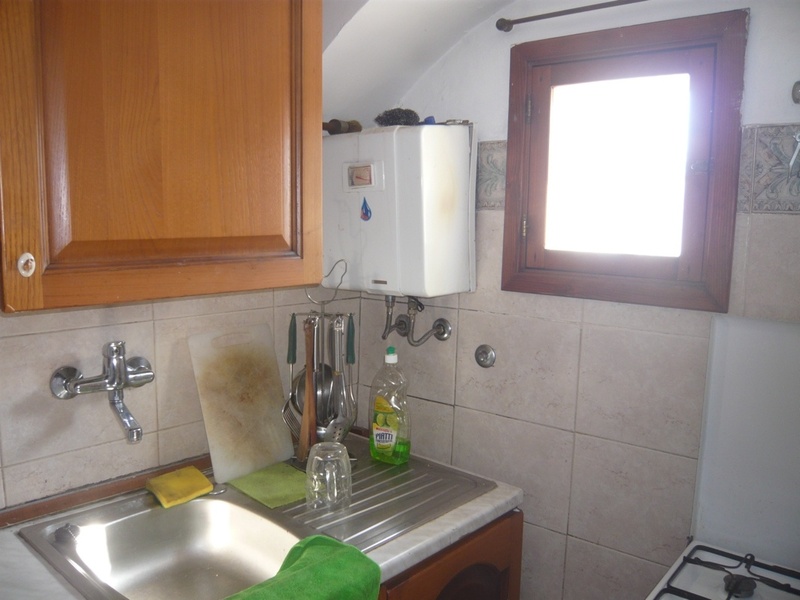 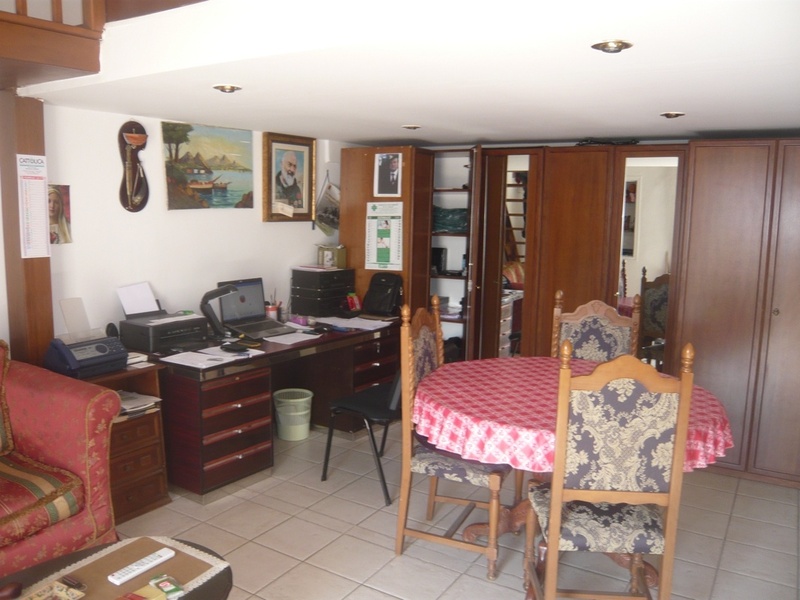 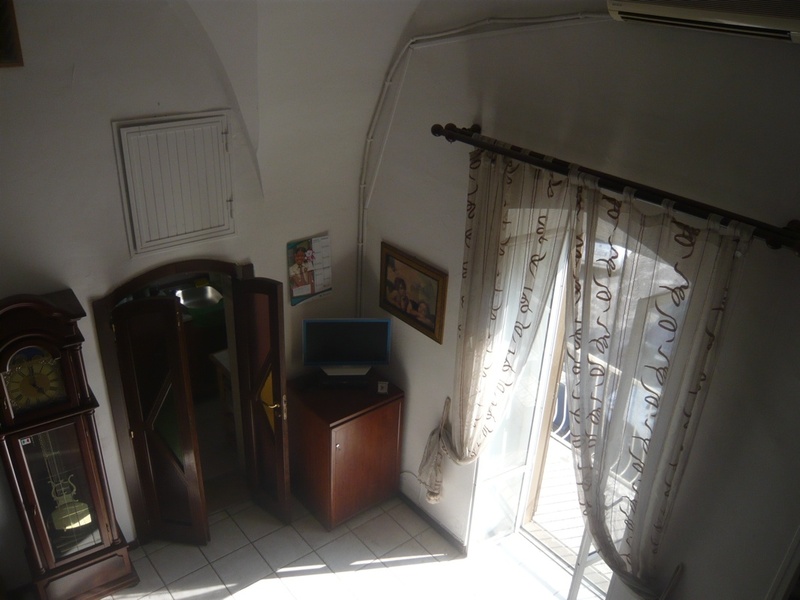 The dwelling area of the property measures approximately 35 sqm and the accommodation consists of a living/dining area with a balcony to the front of the property, separate kitchen, storeroom, bedroom on the mezzanine level and bathroom. 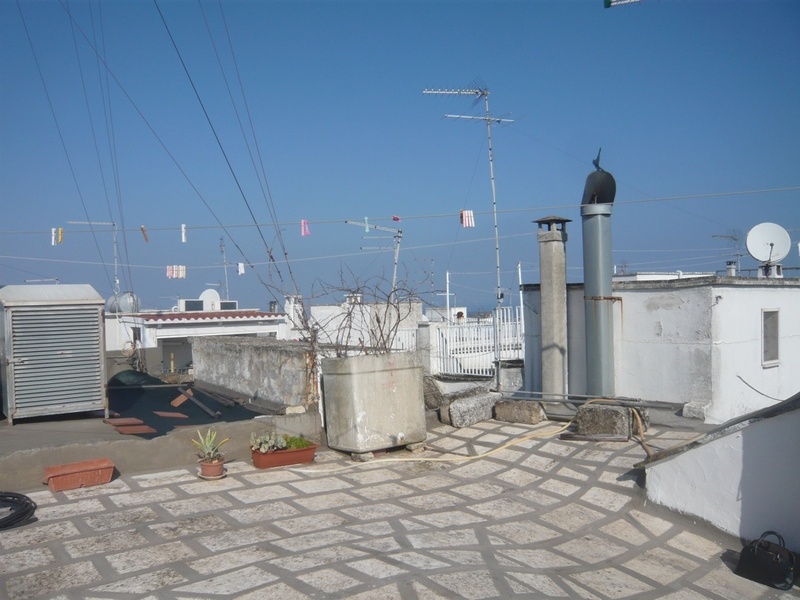 There is a roof terrace from where there are views over the town. 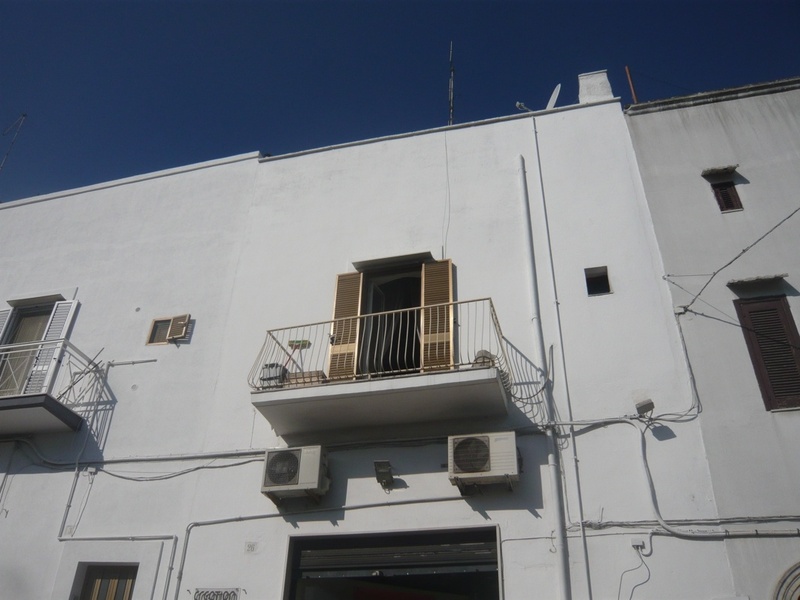 The property benefits from reverse cycle air conditioning.